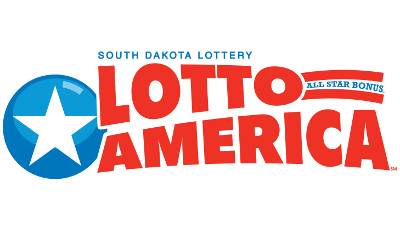 How do I become a South Dakota video lottery retailer? How early can I play video lottery? First of all you will need to wait until your 21. Once you are of legal age, video lottery licenses are tied to their on sale liquor license so you can play as soon as the location is able to sell alcohol. Each location may also have an internal policy that further restricts what time of day they allow players to start playing. It's always a good idea to check with your local establishment. 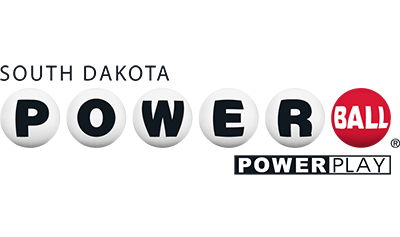 When and how do I redeem video lottery winning ticket? Winning video lottery cash out tickets must be redeemed in the location they are printed and on the same business day in which it was printed. What does it mean, malfunction voids all pays and plays? While every effort has been made to make the machines as fault tolerant and error free as posable, sometimes errors do occur. 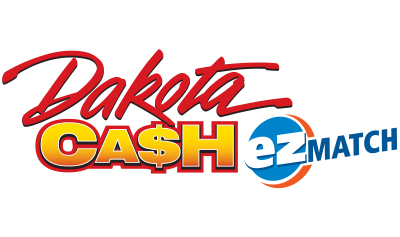 Rule says that if a video lottery machine has a malfunction while being played the cash out ticket is void and the location is not liable to pay any cash out affected by the error. The good news is if you go up to the location bartender or attendant and explain the situation and ask if there is anything they can do, in some instances they are able to retrieve lost tickets and will help you with the payout. Can the owner, attendent or retailer play the video lottery games in the establishiment? 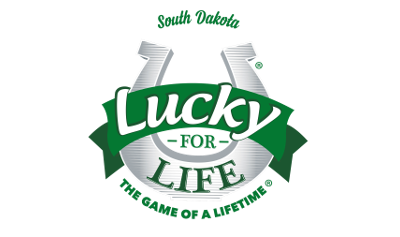 It is not recommended by the South Dakota Lottery.